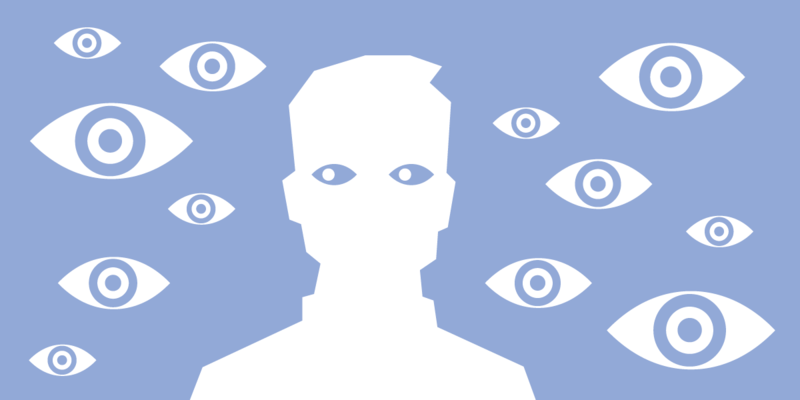 Facebook has a problem: an infestation of undercover cops. Despite the social platform’s explicit rules that the use of fake profiles by anyone—police included—is a violation of terms of service, the issue proliferates. While the scope is difficult to measure, EFF has identified scores of agencies who maintain policies that explicitly flout these rules.